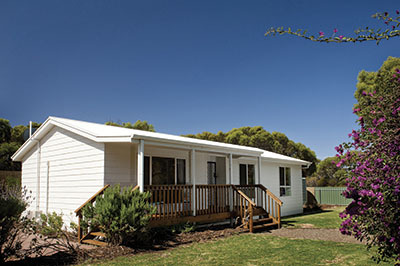 SeaLink offers over 90 accommodation choices on Kangaroo Island that you can book with us. 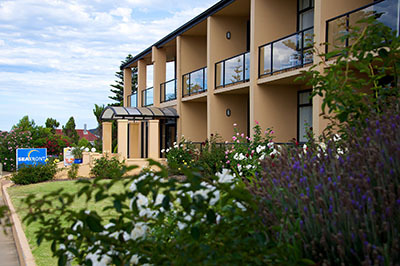 We can also book accommodation in other parts of South Australia for you as well including; Adelaide, the Fleurieu Peninsula, Adelaide Hills or in the Barossa Valley. 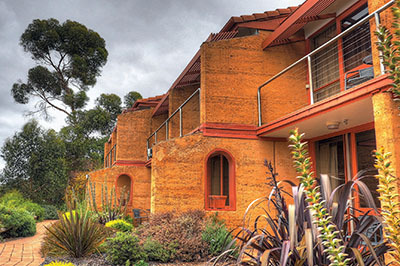 If you book your accommodation with us, along with your ferry travel to Kangaroo Island, you will save on your holiday package. Maybe you want something more specific, or have a certain number of people to host, or other requirements - then feel free to use our search and discover the many places you can stay and book with us. 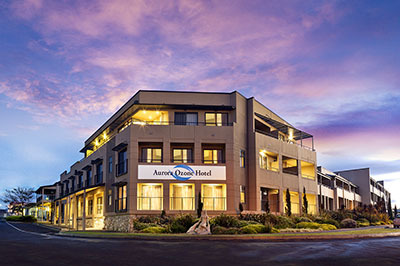 Stay 3 nights for the price of 2 (room only). 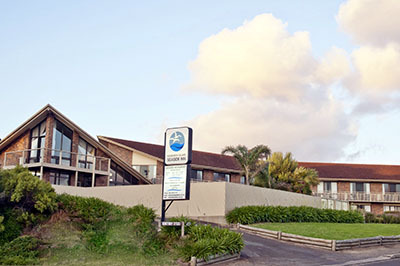 Stay 3 nights for the price of 2 (room only) when staying in a Sorrento Room, Seafront Room, Deluxe Villa & 1 Bedroom Villa. 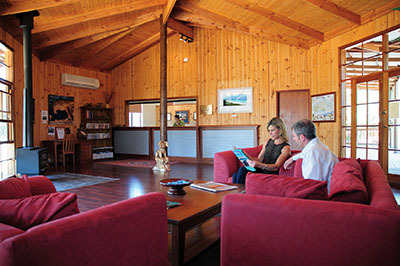 Stay 3 nights for the price of 2 (room only) when staying in an Eco Lodge Room or Courtyard Suite . Valid 13th May 2019 to 13th September 2019.